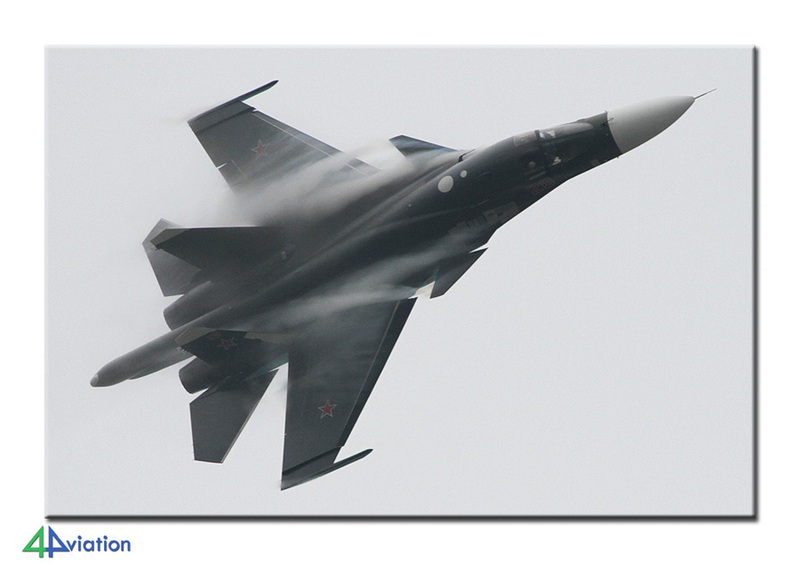 The bi-annual MAKS International Aviation and Space Salon at Zhukovsky remains one of the favourite destinations of 4Aviation. At no other show in the world, this amount of Russian hardware can be seen. For this reason, a group of twelve enthusiastic photographers gathered on Tuesday 27 August 2013 for their departure to Moscow. 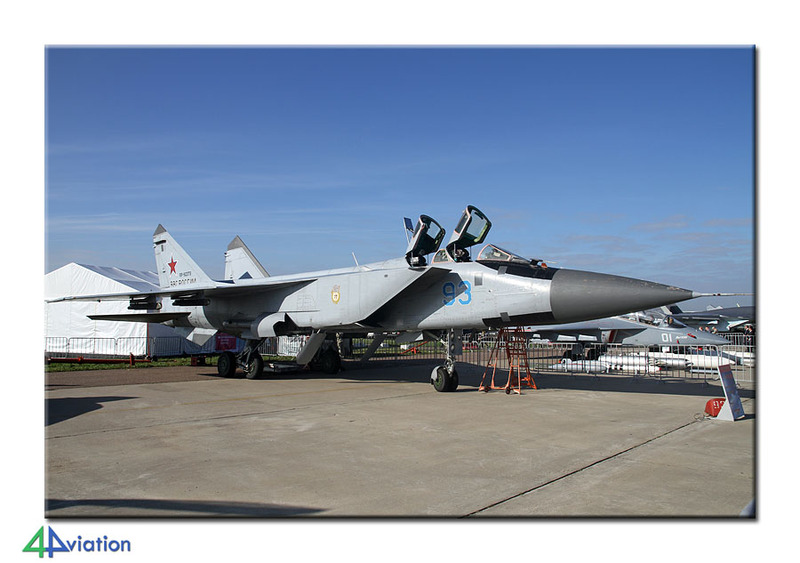 The bi-annual MAKS International Aviation and Space Salon at Zhukovsky remains one of the favourite destinations of 4Aviation. At no other show in the world, this amount of Russian hardware can be seen. For this reason, a group of twelve enthusiastic photographers gathered on Tuesday 27 August 2013 for their departure to Moscow. This was the start of the third 4Aviation tour to Russia/Moscow. After an easy transfer with Lufthansa, our bus picked up the group at Vnukovo and brought them to the hotel in the Russian capital. Part of the group already paid a visit the city centre the same day. Wednesday (28 August) the group paid a visit to the MAKS exhibition. Visits during business days are usually better for photography, as crowds tend to be a lot smaller than during public days. 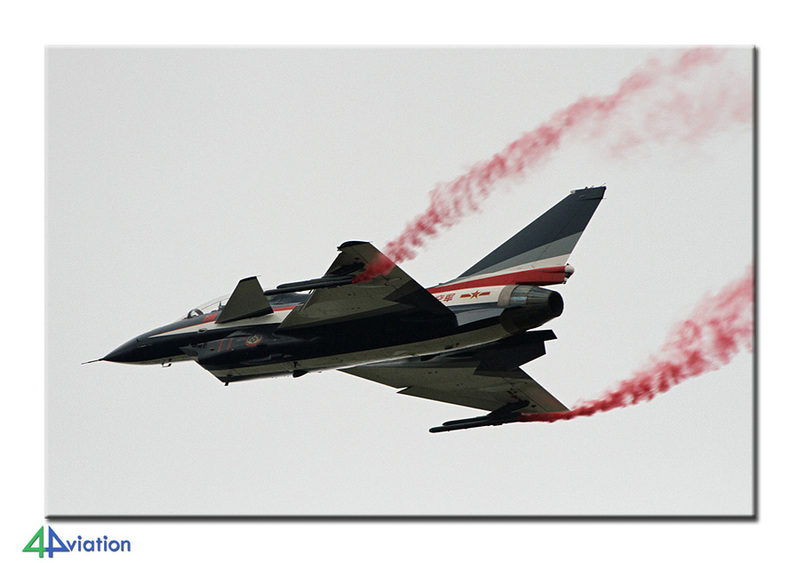 The day was spent photographing the static and capturing the air show. 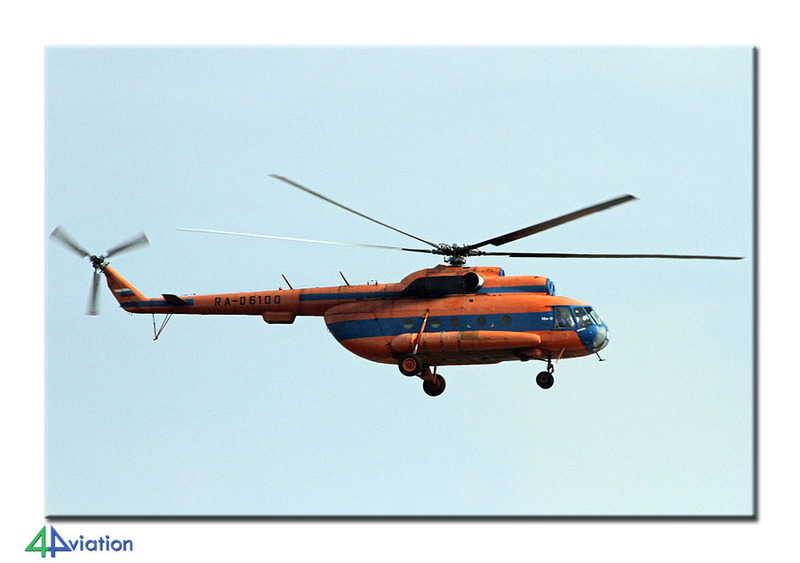 One of the highlights was the An-70 flight demonstration. 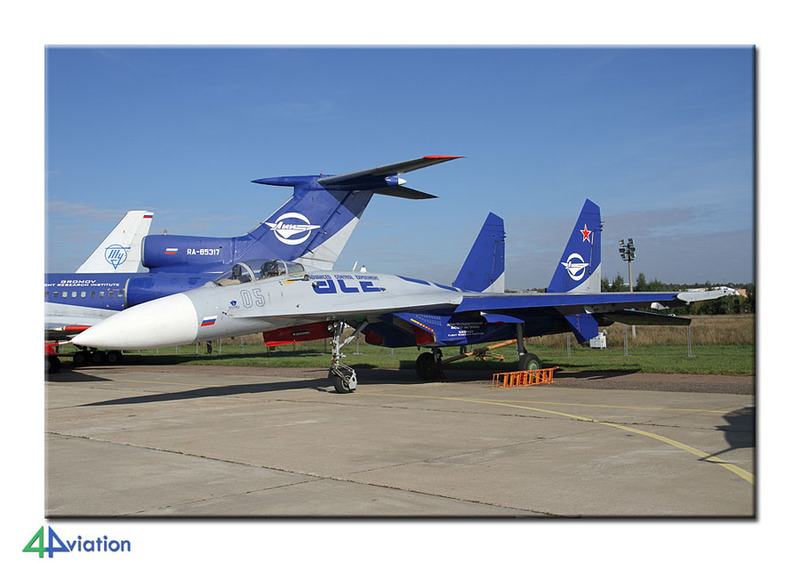 This aircraft has been in development since 1994 but not until recently the first production examples have been delivered to the Russian Air Force. 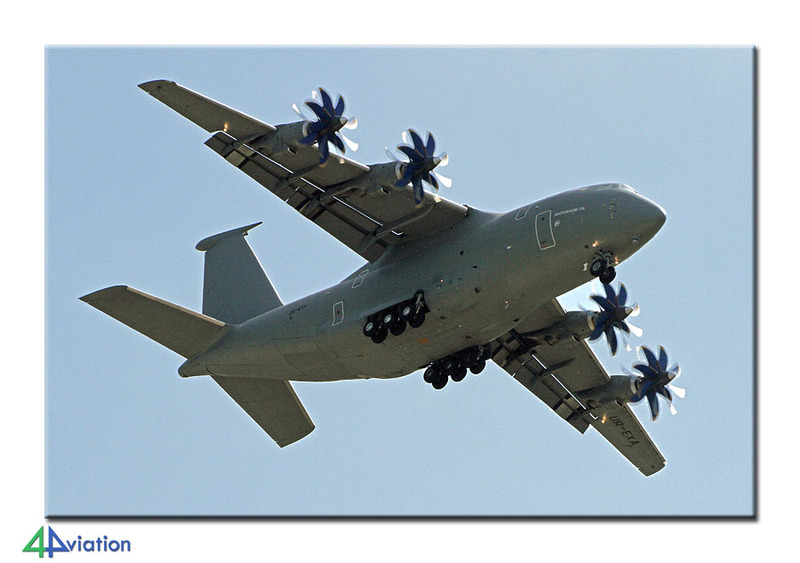 Quite a unique aircraft! At the end of the day, our bus brought us back to the hotel where we could relive the day. 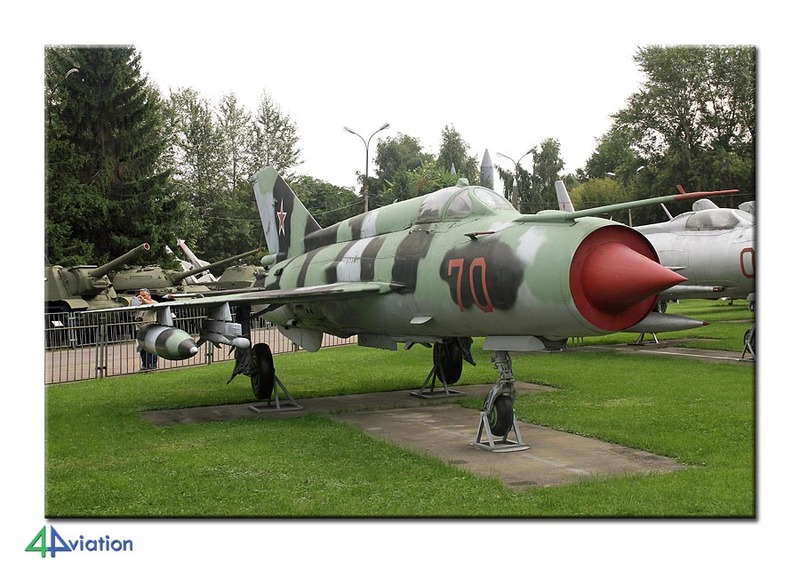 On Thursday 29 August, our first stop was the Air Force Museum at Monino. This huge museum, with over 170 aircraft on display, opened its doors in 1958 but was closed to the main public until 1999. 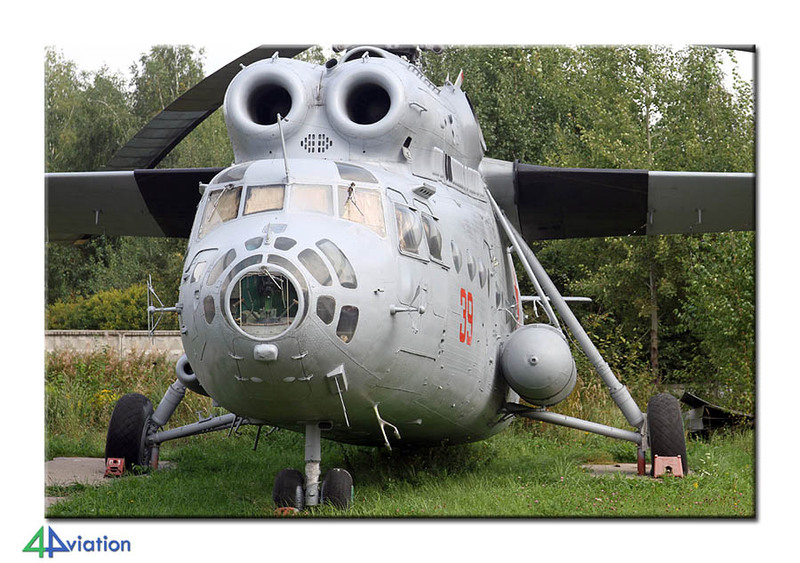 Almost every type that has flown in the Russian Air Force is on display, including quite a number of prototypes from the different Design Bureaus. After the group finished, a visit was paid to the Central Armed Forces Museum. 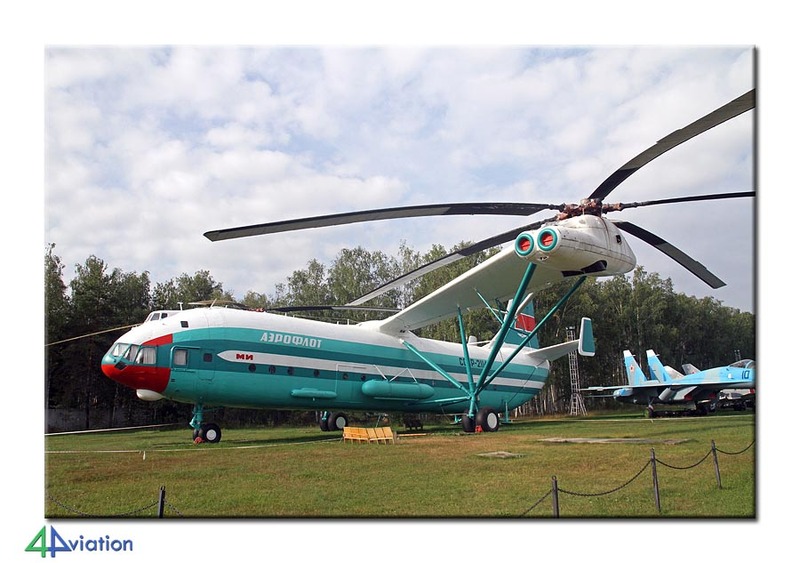 This museum tells the story of the Russian Forces. Besides a lot of tanks and other vehicles, some aircraft are on display as well. Undisputed highlight however is the wreck of the U-2 of Gary Powers, that was shot down over Russian territory in 1960. Another great day that ended in the hotel with a fine dinner and some drinks. 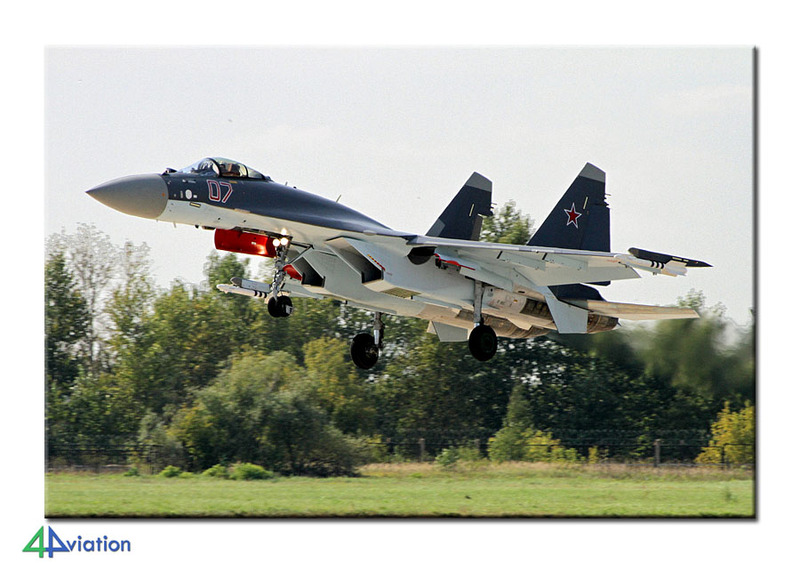 On Friday (30 August), the group positioned itself outside the fence of Zhukovsky airbase. As the flying display is backlit when on the base, we always try to find a spot on the south side of the base to witness and photograph the show. 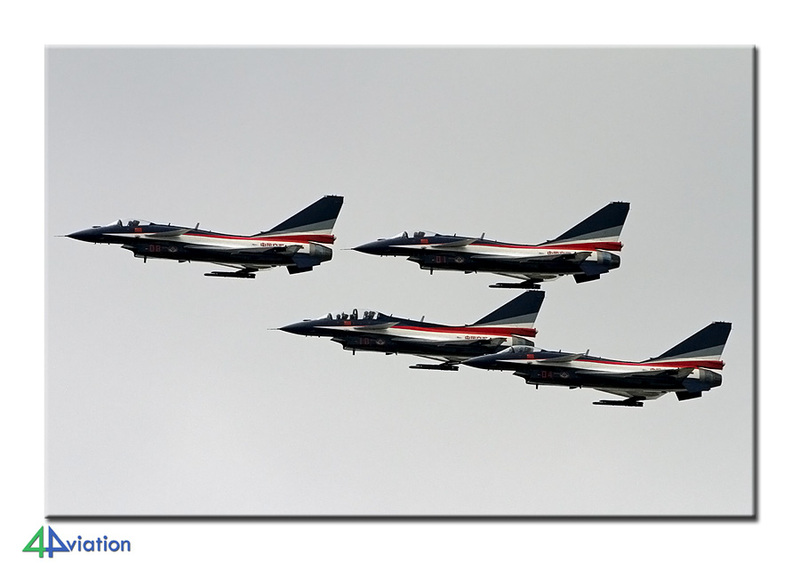 Again, it was very impressive to see the aircraft make manoeuvres over your head! The weather was not playing ball today, but this was compensated by a lot of afterburners. 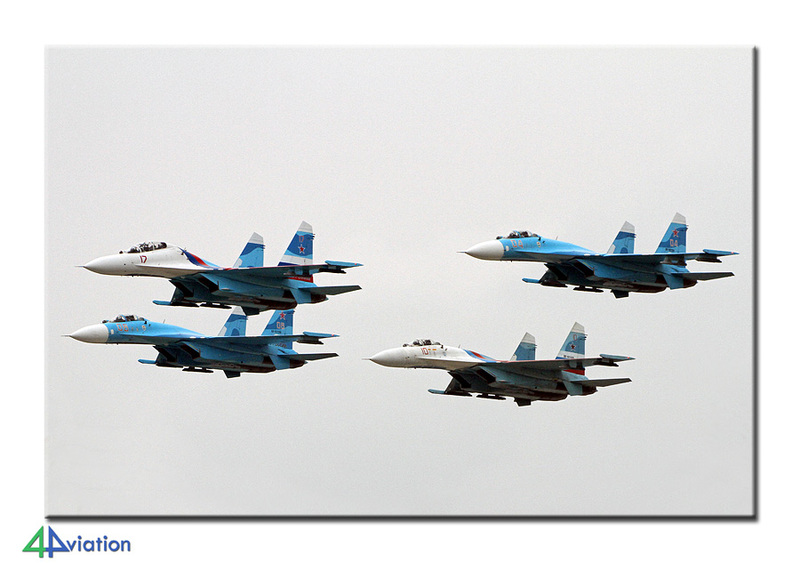 The Russians showed that their aviation industry is still growing and they sure know how to organise an air show. 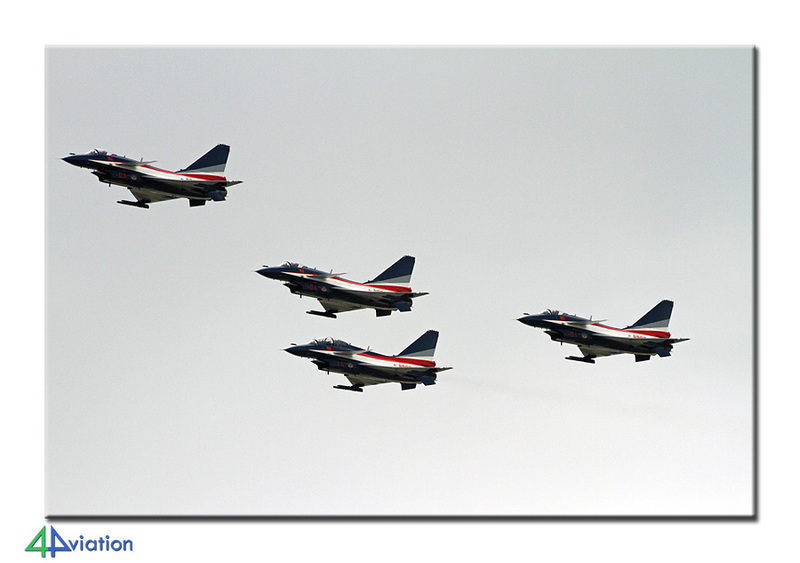 For example, during the opening three T-50s could be seen in the flying display this year, where last year only one was present. Saturday 31 August was the last day of the tour already. In the morning some people of the group paid a visit to the Moscow city centre. They continued to board the bus that took the group to the airport for the homeward journey. The tour, that was fully enjoyed by all on the group, unfortunately was coming to an end.